Shop ‘Til You Drop: A Gift for Everyone in Columbia! Stop by Top Ten Wines in The District and get their expert help in selecting a case of wine! Whether you gift the whole case or use each bottle as a hostess gift at all the holiday parties you’ll attend, the staff at Top Ten Wines will assist you in assembling a delicious variety of wines from around the world. 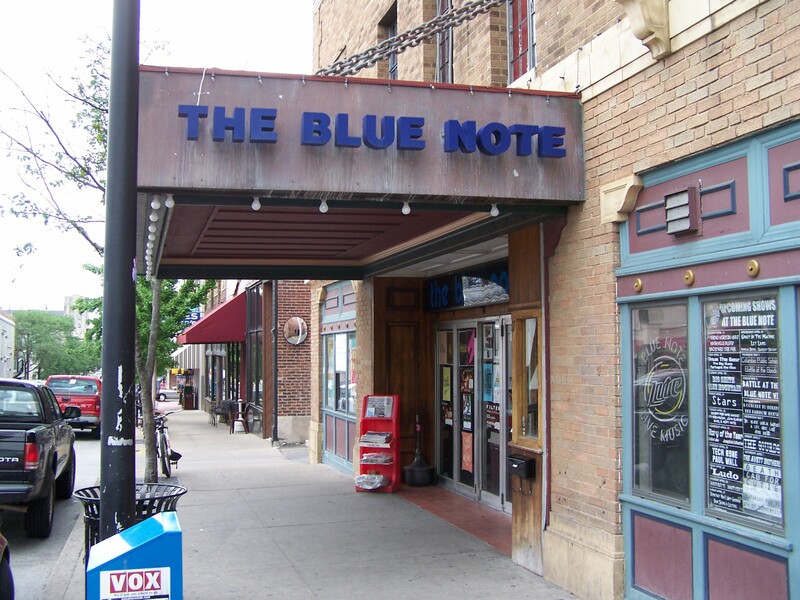 The Blue Note is truly a Columbia landmark. Past performers have ranged from Johnny Cash to the Dave Matthews Band to Snoop Dogg and there’s always a great lineup on their calendar. With shows featuring They Might Be Giants, Calexico, Keller Williams and more coming up the the next few months, treat your friends with tickets for a night at The Blue Note. Help someone in your life find their center with an Anytime Pass to Alley Cat Yoga. The pass has no expiration and gets them into 10 classes, making it a thoughtful and very flexible gift. Who knows, maybe they’ll even invite you to join them. Have lots of stockings to stuff? Head to The District and stop by The Mustard Seed. Featuring jewelry, accessories and other handmade treasures from around the world, you’ll look like the best santa ever. A Columbia favorite for over 30 years, the Candy Factory is now making artisan chocolates for their Prestige Collection. Pick up an 8-piece box for your favorite chocoholic and watch them marvel at the beauty (and taste!) of these treats. Have lots of cousins you need to buy presents for? Are all those cousins Mizzou fans? Pick them up some black and gold gear at the Mizzou Bookstore, Tiger Spirit, Jock’s Nitch or Rally House. You can stock up and take care of those cousins in one easy stop. Perfect for the neighbor, coworker, friend or any other loved one, Hot Box Cookies will deliver fresh delicious cookies right to their door. From traditional chocolate chip to snickerdoodles, the recipient of these treats will be sure to think warm thoughts of you as they devour these cookies. Don’t forget to order cold milk to go with them! Need something for those favorite girls in your life? Head over to Makes Scents and have them whip up a custom blend perfume oil for each one! Their experts have plenty of experience in combining scents ranging from cupcake to fig to peppermint to create a scent that truly reminds you of your girlfriends. And trust us, every time they use it, they’ll think of you. For the cooks and kitchen lovers on your list, head to Tallulah’s. This beautiful kitchen and home store has an array of cookbooks for cocktails, cakes and anything in between. You can also pick up mixing bowls, utensils and other goodies to help make their newly found recipes come to life. A trio of tickets to the University Concert Series will be just as exciting in a stocking as it will be wrapped up under the tree. Give someone a ticket to three different events or send their whole family for a night out. Coming up in February, audiences can be delighted by DRUMline Live, Garth Fagan Dance Company, Shrek the Musical, Boyz II Men, Hair and more! Stop into Poppy to check out handmade jewelry from nationally acclaimed artists and pick up a stunning pair of earrings for your mom…and one for yourself. 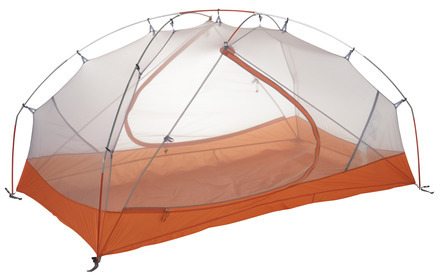 Enjoy dreams of warmer weather and promises of outdoor adventure with a tent the entire family can enjoy on your next camping journey. Pick up the perfect pop up at the Alpine Shop and grab lots of other outdoor gear while you’re there! We hope you’re ready to get out there and shop now, but we’ll have little gift guides leading all the way up through the holiday season. Keep checking back to discover new Columbia treasures!